Attention Well Water Users: We Offer EPA-Approved Well Testing. Call or Fill Out The Form For Pricing and Details! Culligan Water of Front Royal offers a FREE In-Home Water Test so you can find out exactly what is in your tap water. No purchase required, no obligation, it is absolutely FREE! Testing of your water is performed by a licensed Culligan water expert, and is the best way to determine the quality of your water. If your water requires treatment, Culligan can recommend the proper equipment to solve your water problems. We don't use high pressure sales techniques, and instead opt for education about your water and what equipment and services are necessary to make sure your water is the best it can be! 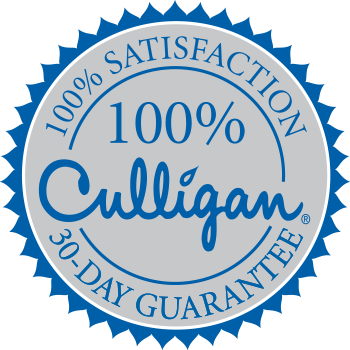 Call (540) 418-1798 or fill out the form below and have your Culligan Man® schedule a Free In-Home Water Test for your home.